The Flying Pirate Half Marathon is 13.1 miles of scenic beauty. Starting in Kitty Hawk running through Kitty Hawk Woods Coastal Reserve, then you’ll run alongside the Kitty Hawk Bay and Colington Creek while coasting through waterfront Bay Drive in Kill Devil Hills. 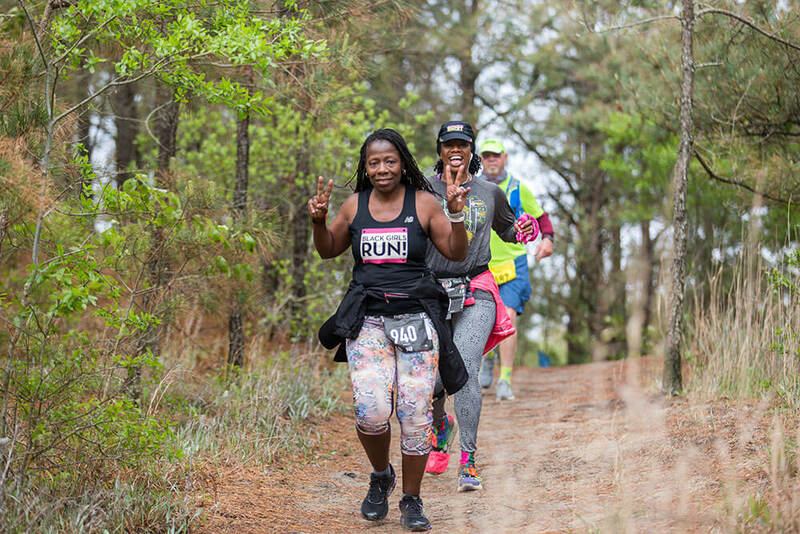 Afterwards, you’ll head over to the Wright Brother National Memorial and finishing out the race through the Nags Head Woods Preserve leading you toward the finish line and the Pirate Jamboree that will feature live music, food, fun, & beer. The Flying Pirate Half Marathon weekend also features the Jolly Roger 2-Day Runners Expo. Want something not so extreme but still want to Run OBX Style? Then try the 5K or Fun Run. On Saturday; the First Flight 5k and Fun Run both trim the skirt of the historical Wright Brothers National Memorial that sits atop of a lush green hill. Don’t miss out on all the fun during the Flying Pirate Half Marathon. Join us as runners, spectators, supporters, or volunteers. Register today. 100% of net proceeds are shared by the Dare Education Foundation and the Outer Banks Relief Foundation. Volunteers welcome. Outer Banks Sporting Events would LOVE to have you.